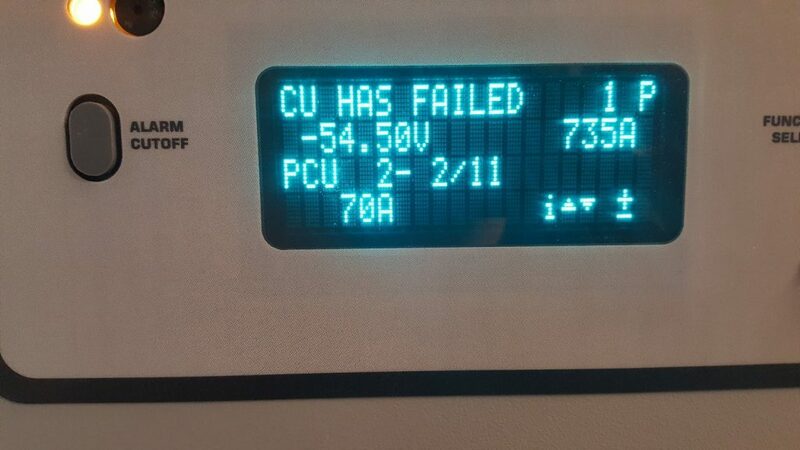 Hopefully you have never experienced the instant stress of having a major alarm on your power equipment or lost power at your site because a generator failed to start. It is in moments such as these that you will find out how good your service provider really is. Getting someone out to your site within 2 – 4 hours is the easy part. Ensuring that the person who comes out knows what he is doing and can take control of the situation is what separates the rookies from the specialists. 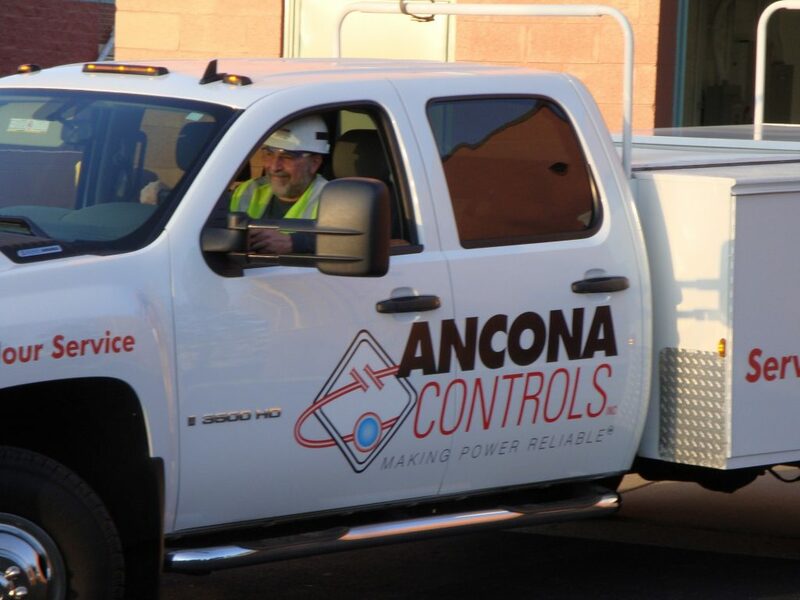 At Ancona Controls, we recognize the critical importance of your power systems and accept it as a serious responsibility. You need a qualified technician on site who has the experience and knowledge to handle any emergency situation quickly. Customers who have called on us in their moment of need have been loyal customers ever since. Our 24-hour hotline does not go through an answering service or an automated phone menu. 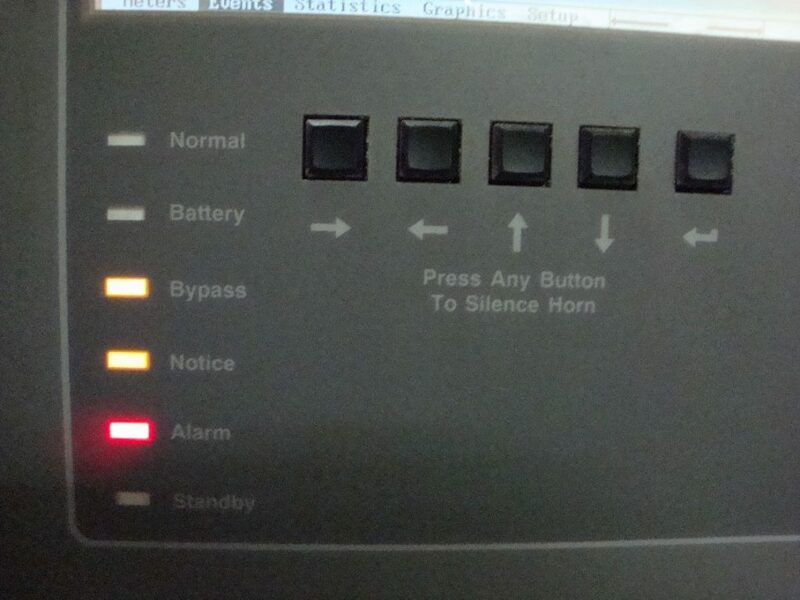 Calling our 877 number puts you directly in touch with engineering phone support. We will provide immediate assistance over the phone while a technician is being dispatched. We have a warehouse full of many UPS, DC and Generator units of various makes and models which we use for our manufacturer-specific spare parts inventory. We also carry a wide assortment of fuses, fans, capacitors, filters and batteries that are commonly found in the systems that we service. Having this large in-house inventory serves to increase our effectiveness.